The following is a guest post by Swati Panwar, Content Writer at Gamentio. She is a technical writer by day and an insatiable reader at night. Her love for online games could be seen in her write-ups. Besides this, she is also fond of poetry. She’s extremely empathic towards animals and when not writing, she could be found cuddling with her cat. Launching and marketing a game app is not everyone’s cup of tea. Some terribly fail to make a mark while others mint billions of dollars purely because of the fact they were able to devise a perfect marketing strategy for their app which paved a way for it to gain popularity over the years. Each app is different and so should be the marketing strategy to promote it. Gaming apps are completely different from the service based apps and that is why a unique marketing strategy needs to be developed for such apps. Moreover, if your game is a social game like Rummy card game or a role playing game you need to make sure your app doesn’t get lost in the crowd. Marketing is certainly not just one secret formula but a variety of things done concurrently. Here, we will try to enlighten you about a few techniques which could come in handy to promote your intuitive game app. Having a personal online presence helps you in the longer run. It will prove beneficial when you launch your app among your followers. Start building your followers such that more and more people are aware of your app and you can also ask for a feedback from them. Interact with the people you want to meet on social media platforms by joining groups like App Entrepreneurs and Marketers on facebook and many such groups. Build your reputation by talking to like-minded people on platforms like Reddit, Quora, ProductHunt, Instagram, Youtube. Share valuable ideas & information and people will be more likely follow you, talk about you and share your profile with their friends. Everyone is proud of his/her app idea and think it would be revolutionary but it’s very important to perform a double-check. Gauge demand of your app by searching the similar kinds of apps on app store. 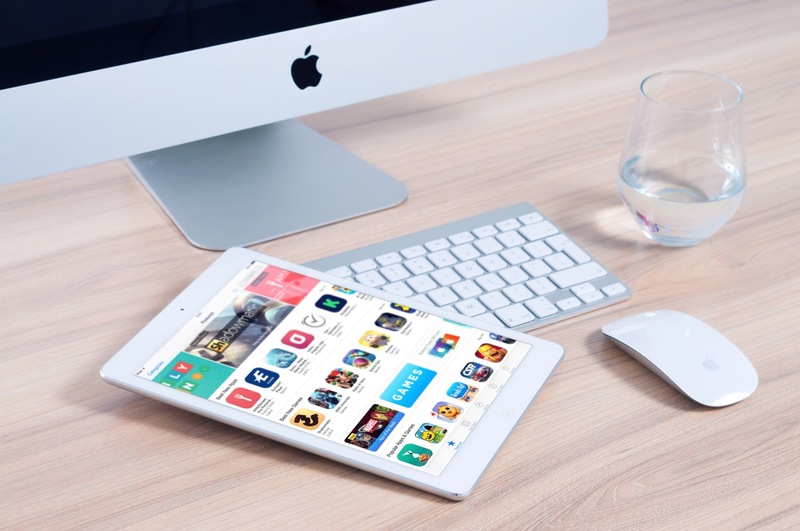 The more the similar apps you find, the more the competition would be while if you’re not able to find the same kind of apps you may want to re-think your game app idea. Take a look at your competitors and set your targets accordingly. It wouldn’t hurt to re-iterate your plan. 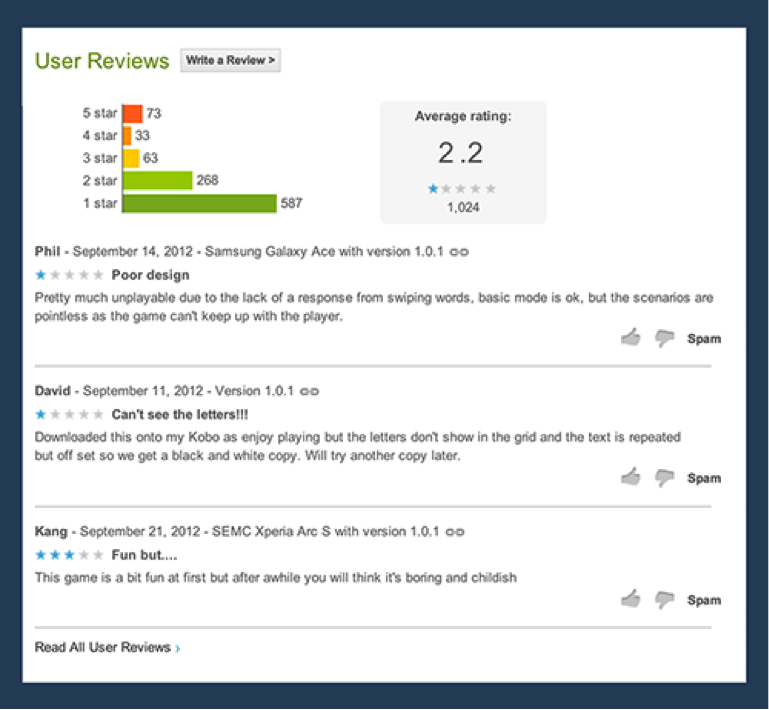 It really helps to keep track of the reviews of your competitor’s product in addition to your own. It gives you a very broad idea of the features your app must have and the problematic areas related to it. There is a scope of improvisation with this technique since you get to know what does people actually look for in your app. Well, it’s not only about the opportunity to resolve troublesome issues but you also get a chance to integrate new features and ideas which other apps adorn. Although it’s good to be unique but it could cost you very much if you don’t pull all those features in your app which people have gotten used to. Review mining tools like LaunchKit, AppFollow and SensorTower makes the process much easier than the manual reading through the reviews. They help you monitor all the reviews of your product and route them directly to your inbox or development team’s software. By far this is the most popular revenue model in the market. People don’t hesitate to download free apps to give them a try and if the app is intuitive enough then users tend to remain loyal to the app. 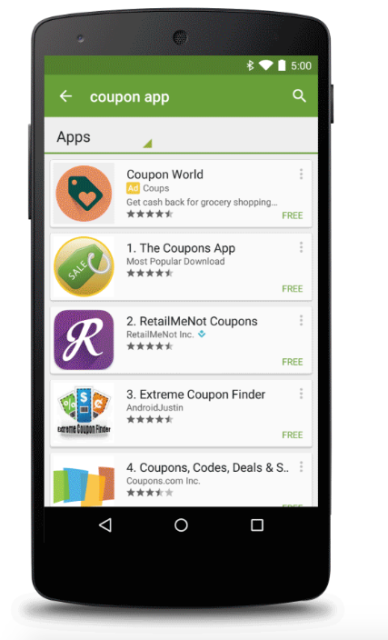 In-app purchases only make the app more engaging and retains the users. This is a hard to sell model and it caters to a targeted niche. People who have their trust in the application and are regular users of the app are the only customers. This revenue model is a little intricate one since future development costs cannot be derived from it. This is an exciting model. While it gives a flavor and touch of your game app to the users, it also makes them subscribe the full version of the app as the trial version addicts them to the core. This model can work as a revenue model where you can offer some in-app purchases to the users which remove the advertisements. If you’re going for a paid app then always remember that it is very easy to drop a high price rather than raising the amount at a later stage. Hence, choose the price of your app very carefully. Knowem is one such site where you search multiple sites for the domain name at once. Feedback: Good way to engage your customers. Let them contact you from within the app, from the app website and through social media. Derive a way to drive the good ratings towards the app store and bad ratings to your support team. Measure retention: Keep a check on your app’s installation, daily users, average time per user, and uninstallations using iTunes Connect for iOS apps and Google Analytics for Android apps. Measure app marketing channel’s effectiveness: It’s best to know the best and effective channel for marketing your app. Companies like Tune, AppsFlyer, Google Analytics etc. can help you figure out the best promotional channels for your app. Ad Exchange: If you’re limited on your budget then this marketing technique will helpful for you. Services like TapForTap and Tapdaq lets you do free tap exchange with other app developers. This way your app will be publicized as well as you will earn for showing ads inside your app. Finally, the basics of marketing and promotion of your app is a quintessential way of building your app’s presence in the market. Follow the pointers and be sure of reaching your goal. Website and blog: Well, that’s an indispensable thing to create to cater all the necessary information to your users and new customers. A blog will help in more user engagement. Create links to download the app, post promotional videos, and testimonials, if it is a service based application. Guest Blogging: Another great way of inviting traffic to your website and app is through backlinks generated by guest blogging on high DA websites. E-mail marketing: Nothing can go wrong with email marketing as it is the most private affair between the customer and the company. Unless until the user doesn’t unsubscribe from the emails, you can send him promotional emails and the weekly or monthly newsletter containing all the updates of the app. Marketing is not a one-time thing, it has to go on and on changing according to the circumstances of the market and competitor’s marketing strategy. However, a constant focus on a few things will help you maintain a place in the market.